Damnable Bear (@ryanlittlefield@lazer.pizza) - Lazer Pizza!! 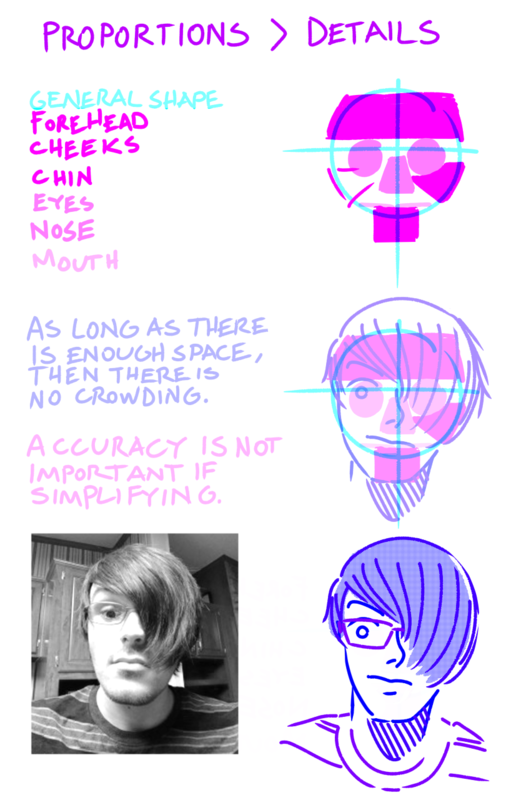 #ArtTips Pay attention to size and width of things! 2. Mark placement for main features. 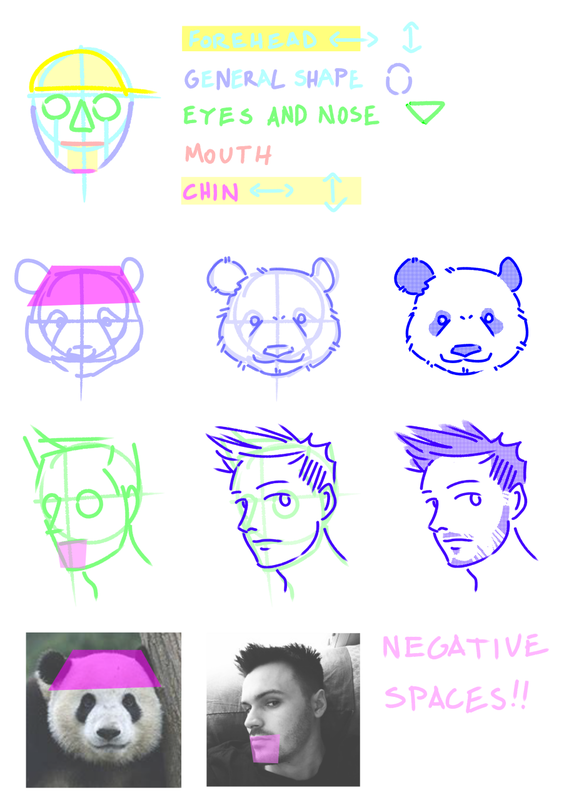 These tips generally work for drawing all kinds of things so I included a panda 😅. probably worth throwing a good ol block to mu.zaitcev.nu. we on lazer pizza have done it. i&apos;m definitely fortunate enough to have lots of nice things, but damn, i wish i had enough extra money that i could regularly help out people who needed it. or just to do nice things for people even when they don&apos;t need it. reposting: if you&apos;re a poc or LGBTQIA+ video game dev with a small budget and you want some written resources to help, i have a paperback copy of Designing Virtual Worlds that I bought, which I&apos;d like to give away. priority goes to the folks mentioned above. feel free to DM me and we&apos;ll sort it out. Taking Meds (band) is putting out a new album in July, which seems weirdly far out. But a couple songs released in advance. This one seems incredibly disheveled, but I like the raw attitude it throws out in some parts. tonight i was doing some stretching exercises because i figured "well it couldn&apos;t hurt"
Heading to that NYC this weekend. If you see an Amtrak train passing in the next few hours, just wave at it. It&apos;s probably me. But only if it&apos;s between Albany and NYC. Not all the Amtraks.